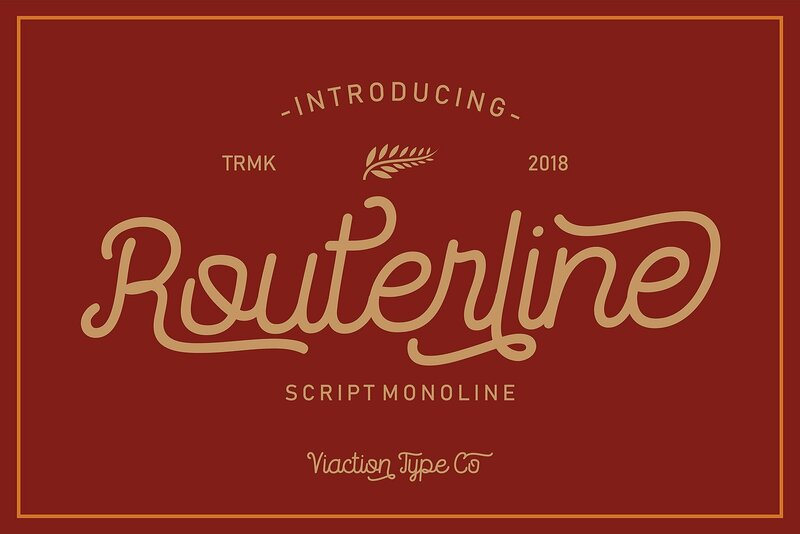 Routerline is a script monoline with 4 styles, nice applied in various products. 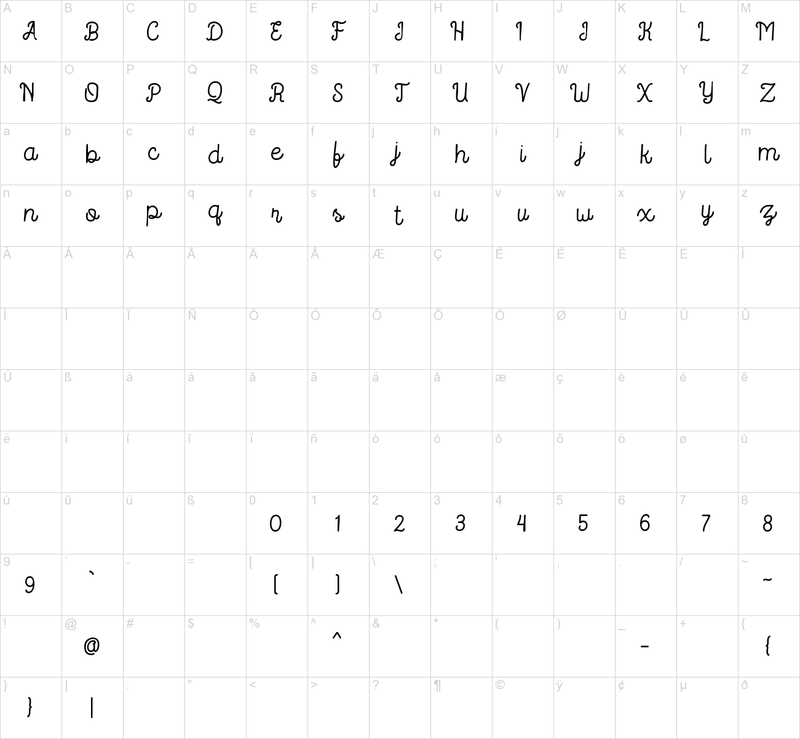 Complete with multilingual characters, ligature and alternate. It is suitable for quote, clothing design, vintage logo, label, poster, packaging design and other designs.